"WHERE CHAMPIONS PLAY" - We host weekly basketball games in Contra Costa, San Francisco, Alameda, Solano and Napa Counties. 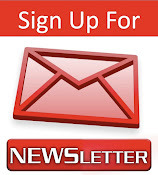 Subscribe to our Newsletter for information about gym locations, weekly specials and more! Picture Window theme. Theme images by emyerson. Powered by Blogger.